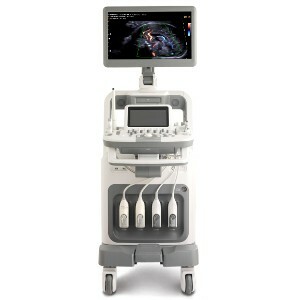 Offering a full range of ultrasounds that include entry level, mid-range and larger, more expensive systems, Samsung Medison utilizes the latest ultrasound technologies to provide the most accurate imaging. 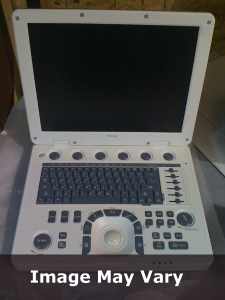 The company utilizes ergonomic designs, powerful technologies and the latest imaging technologies to produce it’s popular medical ultrasounds. 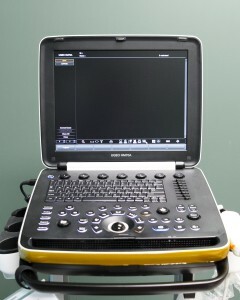 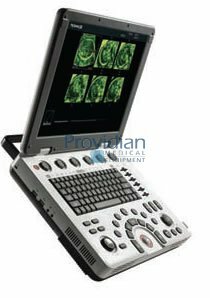 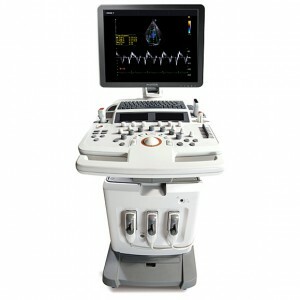 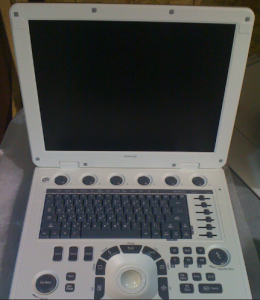 The Samsung Medison Accuvix XG, a popular ultrasound system designed for use in women’s health applications, features 4D imaging and powerful image optimization for use in obstetrical settings, along with abdominal, breast, musculoskeletal, thyroid, neurological and vascular imaging. 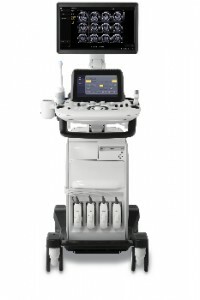 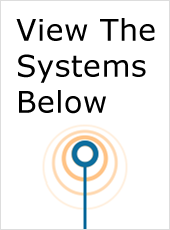 The MySono U6 is another popular option that includes portable 3D/4D functionality. 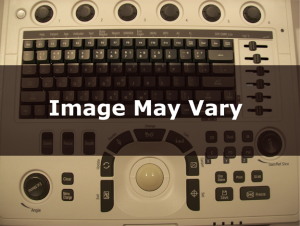 The MySono provides highly accurate obstetrical imaging using specialized SCI Spatial Compound Image technology for the best results. 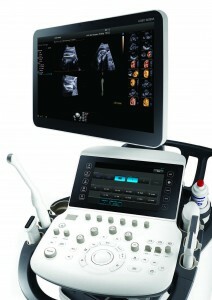 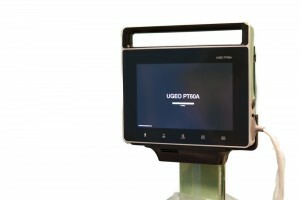 For more information, please visit samsung medison.com.